It is unknown exactly when Palau was first settled, but it is believed that the first settlers were Indonesian and Polynesian. Artifacts that have been unearthed indicate the presence of civilization on the Palau islands since about 1,000 BC. It was 1783 when the first Europeans arrived. Captain Henry Wilson shipwrecked near the islands and spent three months on Palau while he and his crew repaired the ship. Palau's government has changed hands several times over the last 200 years. Spain was the first foreign government to assert rights over the islands, but later sold Palau to Germany. After World War I, Japan took possession of the islands from a defeated Germany. When Japan was defeated in World War II, the islands became part of the Trust Territory of the Pacific Islands. In 1994, Palau was finally returned to self governance. Palau's capital city Melekeok is located on the eastern coast of Babeldaob, Palau's largest island. Koror was the capital city until 2006, when it was replaced by Melekeok. The south Pacific islands of Palau combine balmy, average year-round temperatures around 82 degrees F. Combine that with long stretches of powdery, white sand beaches and water so clear that visibility easily measures to hundreds of feet. Beyond the shores of the islands, active coral reefs thrive, offering snorkelers and divers the opportunity to observe a vast array of ocean life. Visitors to Palau have a variety of lodging choices, whether they desire the ultimate in luxurious pampering in a world class resort or prefer the seclusion of a bungalow hidden away on one of the smaller islands. 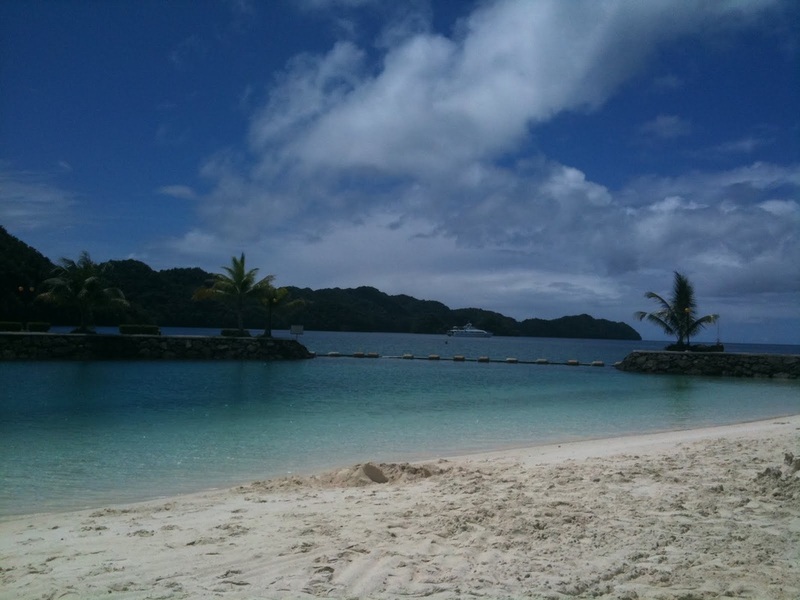 Regardless of the purpose of the journey, Palau is definitely a destination worth exploring. 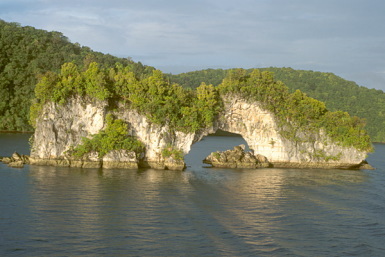 Palau has many historical sites where visitors can get a glimpse into its culture and history. One such site is the Chades er a Mechorei, a causeway that was built by islanders and is said to have been the dividing line between the governing jurisdictions of two early Palauan chiefs. There are several battle sites around the islands where the Japanese and American forces clashed during World War II. Tours to these sites are available, as well as other land and sea excursions. The reefs around Palau offer some of the best diving and snorkeling anywhere in the world, and land tours provide historical, ecological and cultural insight into the islands of Palau. Dining out in Palau is an adventure that is sure to be remembered. Many restaurants have stunning ocean views with both formal and casual dining available. Whether visitors want a quiet dinner in a world-class restaurant or a sandwich and fries on the beach, Palau restaurants can provide it. Some restaurants offer live music nightly or on weekends. Beach-side cafes are easily found where visitors can have a good dinner while watching the sunset, listen to a variety of musical styles, and dance on the beach under the clear night sky. 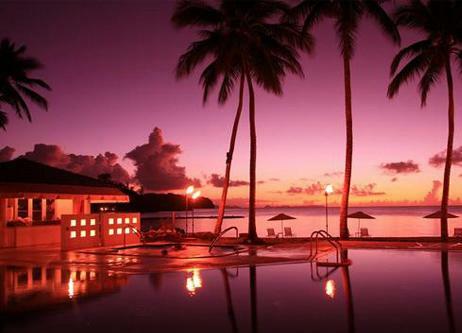 Palau's nightlife provides a variety of options and offers something for everyone. Visitors to Palau will be pleased to find a variety of cuisines, including Chinese, Korean, Japanese, Indian, Italian, and Mediterranean, as well as local Palauan favorites. Foods used in local recipes include cassava, taro, yams, and potatoes. Fish and pork are also plentiful and are staples in the Palauan diet. The main island of Koror has a wide variety of restaurants, but there are fewer restaurants on the smaller islands. The larger hotels and resorts there provide on-site dining for their guests. Palauan beverages include a drink made from coconuts and another made from the root of the kava plant. 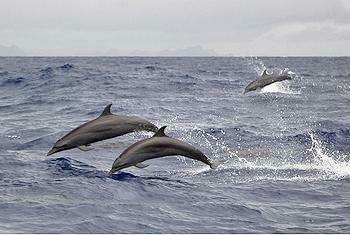 Western cuisine is also present and is preferred among Palau's younger inhabitants.